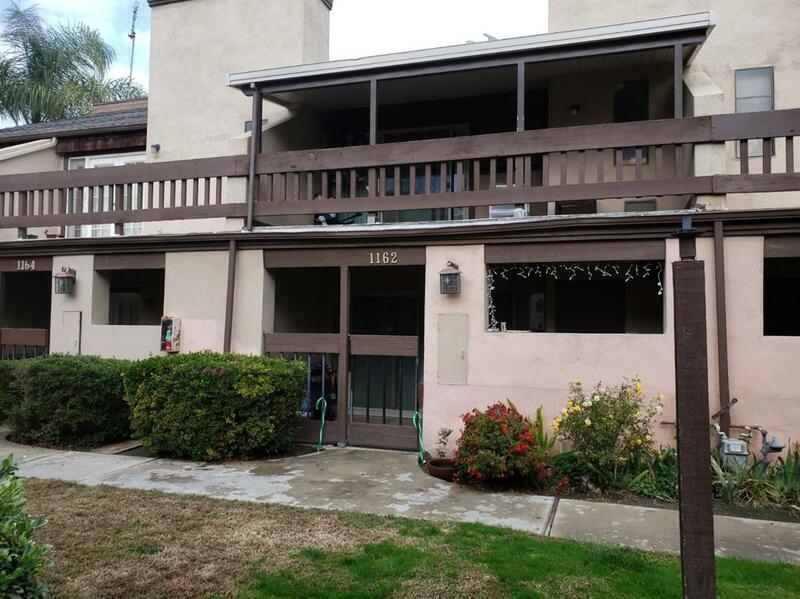 Remarkably well maintained two-story condo, located in desirable Northeast Tulare! 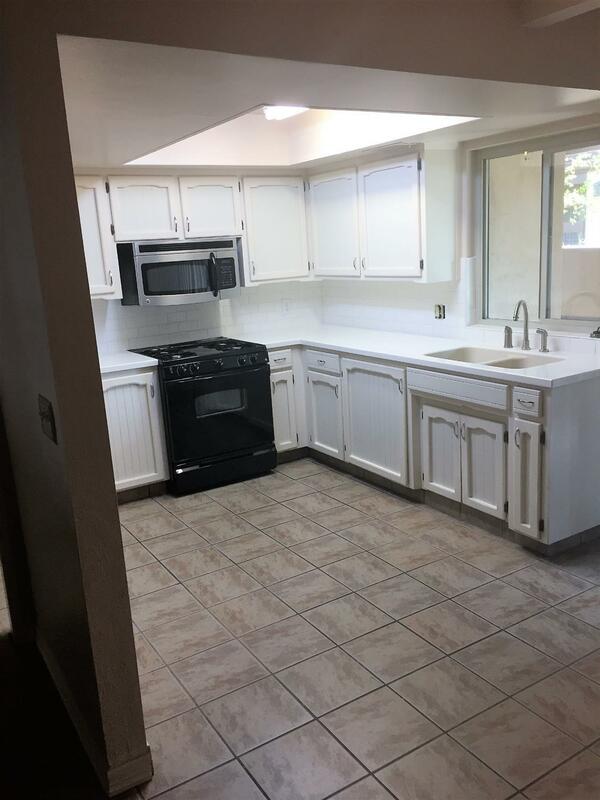 The main living portion contains the living room, kitchen with newer quartz counter tops and subway tile back splash, and 1/2 bath everything is freshly painted. The upper level has the three bedrooms, and a gorgeous master bathroom with brand new granite counter tops. Living room is cozy with a fireplace for these chilly nights. Tile throughout bottom floor. Newer laminate up stairs on second floor newly carpeted stairwell. Finished two-car garage w/ lots of storage potential. You will need to come and take a look in order to appreciate!